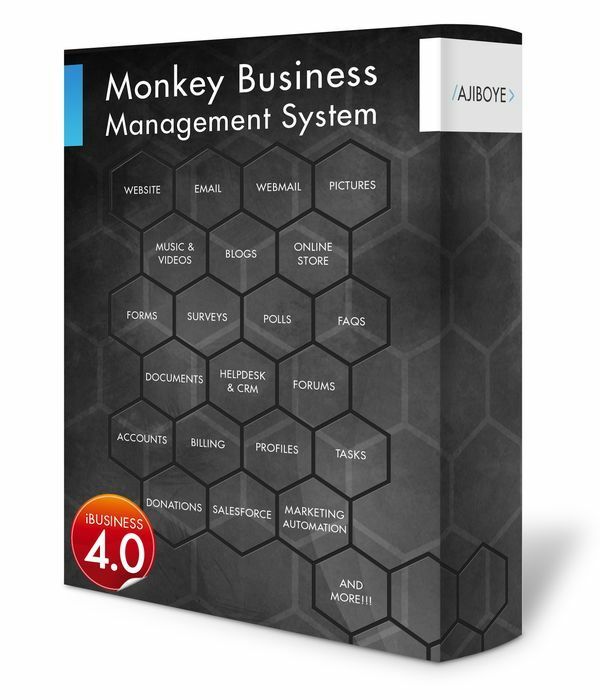 News > Monkey Business 4.03.16 Release - upgrade today! Monkey Business 4.03.16 Release - upgrade today! Greenwich, CT — Sunday, November 26 2017 — Monkey Business Agency is pleased to release Monkey Business 4.03.16. Monkey Business Editor: Automatic Responsive Content Generation ensures that the content you design is fully responsive on all devices (i.e. desktops, tablets, and mobile) without any additional work. This significantly reduces the time it takes to create performant web content, improving user experience and productivity. Monkey Business Editor: Fixed critical layout bug where margins are not factored into calculation of available width.